What are the Suitable Methods for Compacting Foundation Soils of Different Types? c. Both cohesive and cohesionless soil (c≠0, φ≠0). These soils are sometimes called c-Φ soils like clayey sand, sandy clay, silty sand. 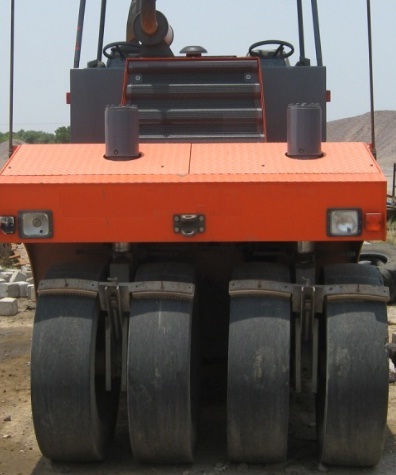 In the base course of small thickness, smooth-wheel rollers show good result. Sheep-foot rollers are found effective in this type of soil. Pre-compression, the methods discussed in previous post, is also used successfully. 3. A promising method, named pounding is also used in this purpose.